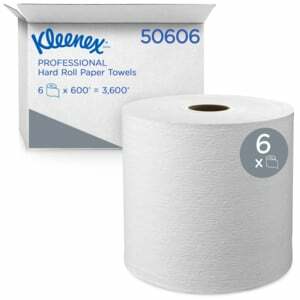 High quality roll towels for high-capacity restroom needs. 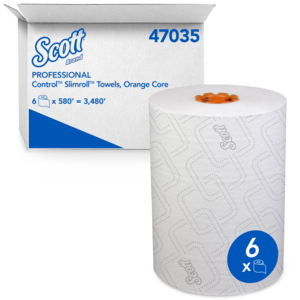 Center-Pull Towels — An economical and highly effective choice for your hand drying needs. 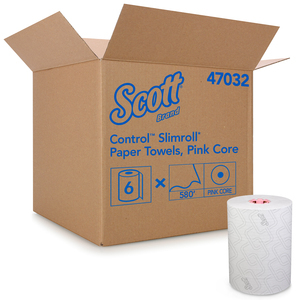 Kitchen Towels — Incredibly strong and absorbent for spills, soft for hands.